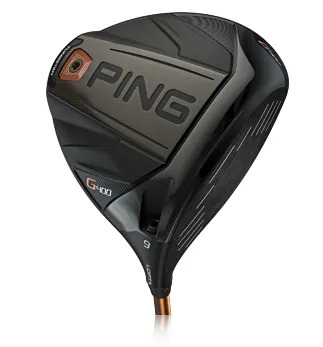 The PING G400 Driver comes in three options to offer us the chance to fully personalise your tee-shot solution. 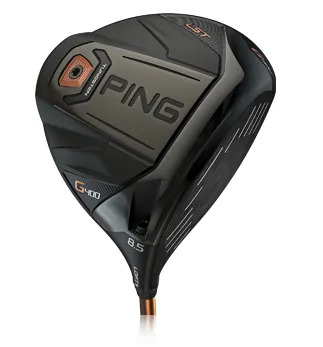 The best performance comes from a fully fitted Driver. on launch. Very, very forgiving. 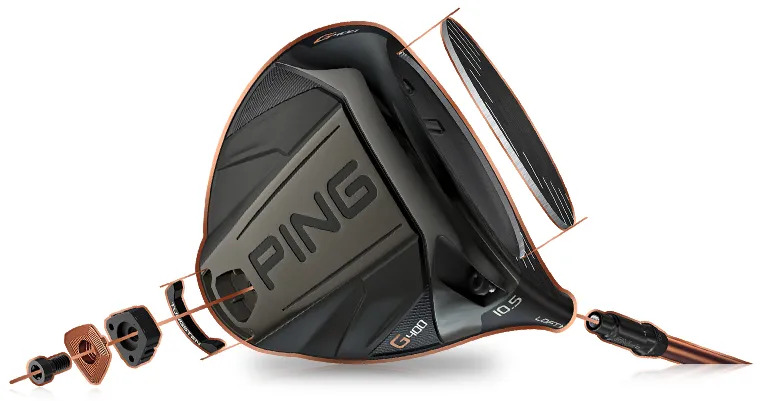 a faster ball speed off the face. and struggle with a fade or slice. and even get a right to left flight. 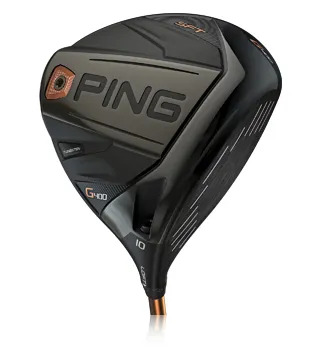 Interested in reading what we have to say about the PING G400 Driver and its technology, then click here.